Headquartered in the United States, International Paper has been a leader in the forest products industry for more than 100 years. The company is currently transforming its operations to focus on its global uncoated papers and packaging businesses, which operate and serve customers in the U.S., Europe, South America and Asia. These businesses are complemented by an extensive North American merchant distribution system. International Paper is committed to environmental, economic and social sustainability, and has a long-standing policy of using no wood from endangered forests. Paul Smith’s College is set in the Adirondacks of Northern New York amid awe-inspiring mountains, sparkling lakes and lush forests. The main campus of the 14,200 acre property is on the shores of Lower St. Regis Lake, providing a safe, comfortable and invigorating environment to obtain baccalaureate or associate degrees. Bachelor’s programs include Biology, Business, Culinary Arts and Service Management, Fisheries and Wildlife Sciences, Forestry, Hotel, Resort and Tourism Management, Natural Resources, and Recreation, Adventure Travel and Ecotourism (RATE). Alternatively, careers also start with Associate degrees in programs such as Business, Culinary Arts, Forest Recreation or Forest Technician, Liberal Arts, Hotel and Restaurant Management, Outdoor Recreation, Surveying, or Urban Tree Management. Hawaiian Outrigger Canoe Racing carries on globally in the rich culture and traditions of its birthplace. ECORA is a proud part of that history. A national nonprofit, 501(c)(3), organization established in 1967 by disabled Vietnam veterans to serve the war injured. DS/USA now offers nationwide sports rehabilitation programs to anyone with a permanent disability. Activities include winter skiing, water sports, summer and winter competitions, fitness and special sports events. Participants include those with visual impairments, amputations, spinal cord injury, dwarfism, multiple sclerosis, head injury, cerebral palsy, and other neuromuscular and orthopedic conditions. Cerebral Palsy Group is an online resource for anyone who has been affected by cerebral palsy, birth injuries, or brain injuries. We are dedicated to providing information, material and resources that is available to both families as well as those who have been affected with cerebral palsy. We are a nationwide service that aims to be informative and easy to use. RESERVATIONS REQUIRED FOR OVERNIGHT CAMPING. RESERVATIONS OPEN! 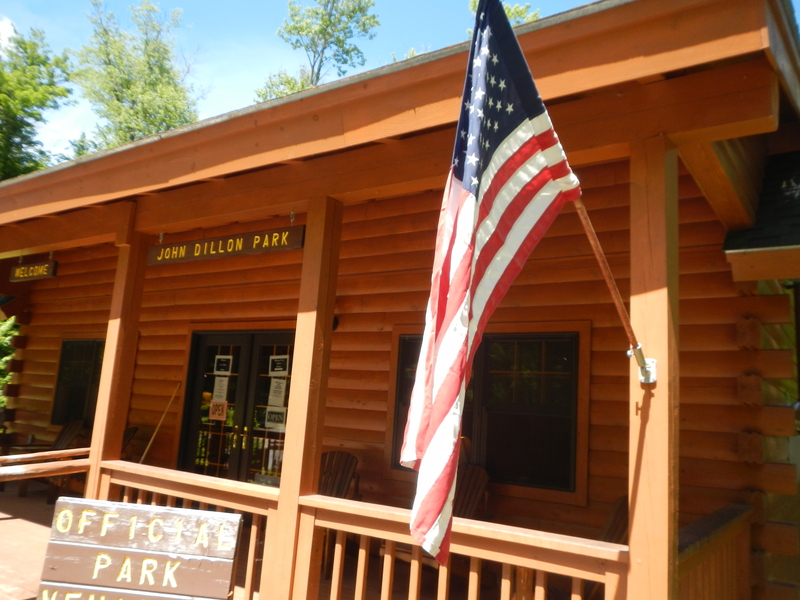 International Paper-John Dillon Park is an accessible wilderness facility located in the beautiful Adirondacks of northern New York. We provide fully accessible trails, lean-tos and other services to accommodate all types of disabilities. Stop by the park today and see how the team of Paul Smith College and International Paper have made this idea a reality.